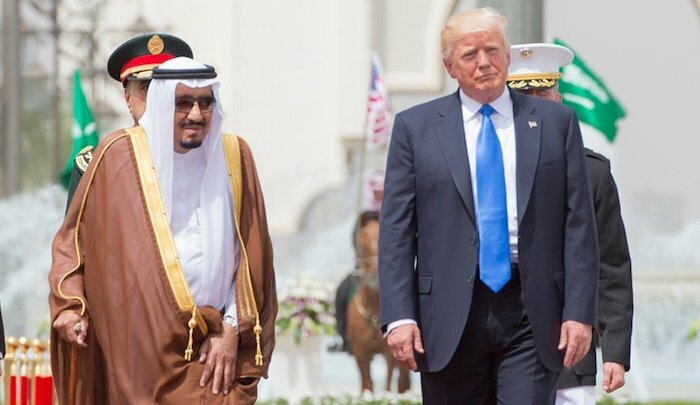 Plot to assassinate Theresa May, Trump enrages Muslims…. Look our for media reports about “backlash” against Muslims. The real problem is the far right. These terrorists are tarnishing the religion of Islam. The real problem is Islamophobia. 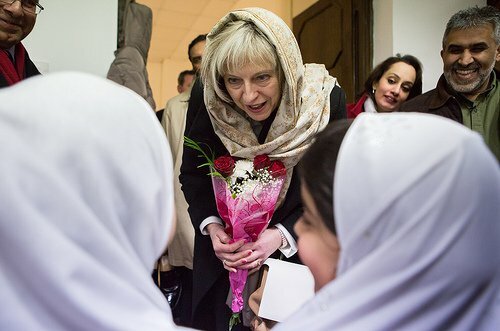 Back in the real world, this shows what appeasement will get you from those you are appeasing. There’s no doubt that the ruling elites of once great Britain benefit greatly from Soddy Barbarian petrodollars, in the form of bribes, loans, grants or in the guise of investments. So… should no-one do what is right simply because there is a risk of protest?? Donald Trump is planning to recognise Jerusalem as Israel’s capital, despite intense Arab, Muslim and European opposition to the move. Tonight the London force said Rahman, aged 20, had been charged with preparing acts of terrorism as well as assisting Imran in terror planning. He was said to have been allegedly plotting to bomb the security gates at Downing Street with a device hidden in a bag. The area is heavily populated by police and tourists seeing the sights of Whitehall. He had allegedly planned to enter No.10 in a suicide vest and carrying pepper spray and a knife in a bid to kill the Prime Minister, The Sun reports…. The ‘slime’s threats are a blatant provocation to all lovers of life, liberty & justice. The proper response to them is a hearty As-Samu-Alaikum, delivered with erected digitus impudicus and a downturned thumb. I expect that chump will declare recognition of Jerusalem as Israel’s capital and sign the waiver, implying or one last time as a pressure tactic against Abbas. It will not work. I explained why in my 8 part series on “Why Peace Is Impossible”. 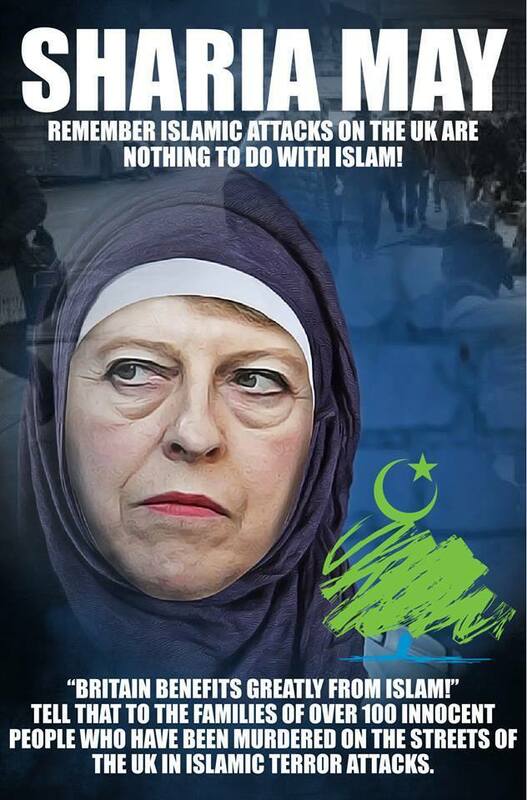 MI5 should be charged with treason for failing to protect innocent Islamic Jihadis to hell with May she deserves hellfire. …Sheik, it is more than just that, when the summer heat goes up in the late spring to summer months, London especially the areas from Knightsbridge to Regent Park; fill up with muslims. Oxford Street, the primary shopping high street looks like a ME country with some Europeans visiting. It’s all about the pound and the money they spend in a short amount of time.